Svala distinguished herself as Ingvar the Plunderer's lieutenant, leading perilous scouting missions in Horde and Alliance outposts. It was she who discovered the enemy's plans to invade Utgarde, giving the Lich King time to prepare. For her service, he has transformed her into a val'kyr, revered warrior maiden of the Scourge. The vrykul keep many trophies at Utgarde Keep, and Gortok is among the most impressive. King Ymiron displays the frozen magnataur's cruel countenance as a reminder that even the most savage beasts are mere decorations for vrykul halls. This living statue will sow destruction if liberated, unleashing his wrath indiscriminately. The vrykul assign nicknames based on accomplishments. Cleansing a Drakkari bloodline or decapitating taunka might garner the appellation of "dutiful," but it takes a true act of depravity to be called "ruthless." Skadi earned his title long ago for relentlessly hunting down vrykul who sheltered the malformed infants, predecessors of humanity, condemned by Ymiron. Proud Ymiron ruled the northern wastes until the vrykul's long slumber relegated him to insignificance. He regained consciousness to find that his wife had been murdered, his lands besieged by enemies. He has cast off his mortality and demands vengeance, eager to show the terrible resolve of an awakened giant. Spread out when fighting Gortok's Ravenous Furbolg! Skadi sometimes drops Reins of the Blue Proto-Drake. Talk this through with your party. Prepare all of your offensive and defensive dispels for King Ymiron. 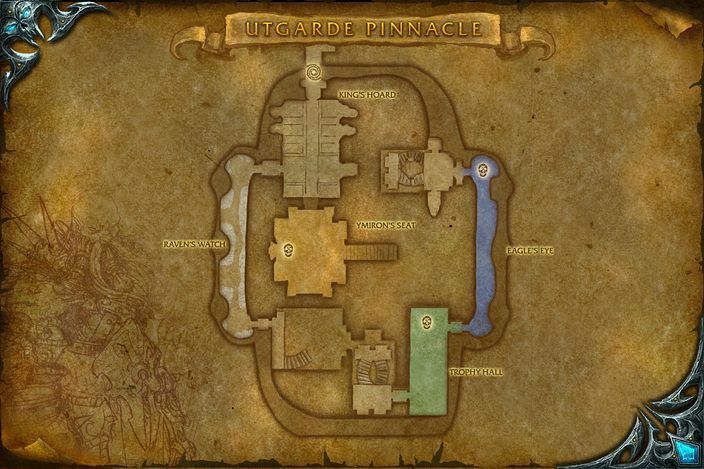 If you haven’t earned these achievements already, completing this dungeon will award Heroic: Utgarde Pinnacle and Utgarde Pinnacle. 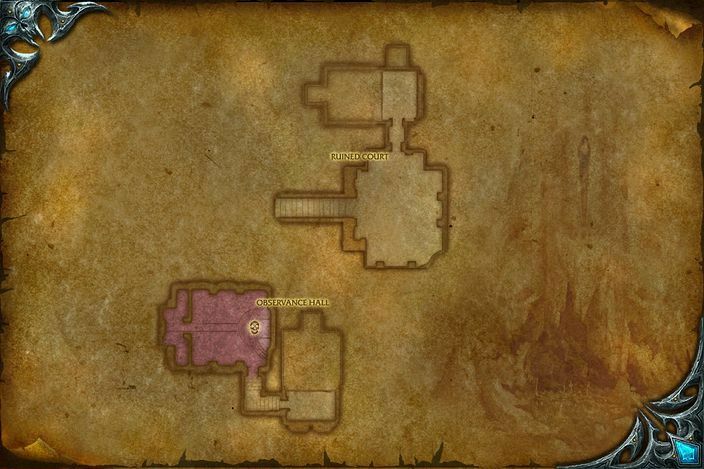 What's your main goal in Northrend Timewalking dungeons? Transmog? Achievements? Will it be your first time in Utgarde Pinnacle? Let us know in the comments below.